Are You Ready For Interviews? Interviews are the most important step in the job search process, where candidates and employers seek to assess if they are right for each other. They are often a scary prospect and cause much anxiety and nervousness for all parties involved. However with the right attitude and some guidance, an interview can be quite pleasant, very productive and maybe even fun. They will, over the course of a day, share their techniques through our dynamic and interactive program, which is very much hands on. Do you feel that you are never properly prepared for an interview? Do you feel you’re not able to make the ‘right’ impact? Just a little preparation and thought ahead of time can have wondrous effects on your interviewing skills. A course for people who want to feel more confident at interviews and to improve their interview techniques. This course is for students or staff. Individual Guidance will be given at the end of the session. Participants may wish to practice further with the resources provided. It is good to attend the 1 day Interview Skills training before hand. Register for the 1 Day, Practical, Preparing For An Interview Training Today. Simply fill the Course Registration form on the top, and book your seat today. Or send an online enquiry for any questions. Call us at +65 6296-2995 or email to training@intellisoft.com.sg for any questions, or to register for the upcoming Interview Skills training workshop. We have regular public classes, and Custom Corporate Trainings can be arranged at your office too. 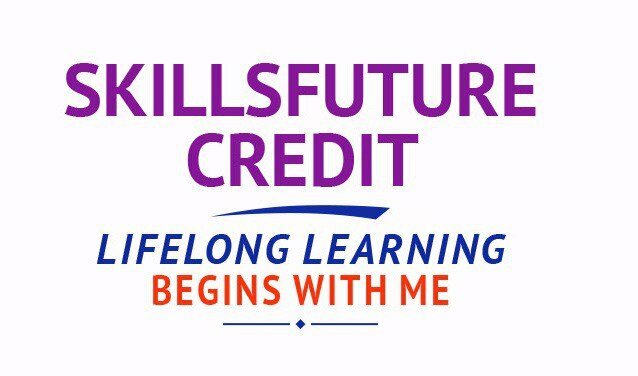 Most of SoftSkills courses qualify for the training grants like SDF and individuals can also use their SkillsFuture credits. Kindly check the individual SoftSkills courses for the available grants or Contact us at +65 6296-2995 or email to training@intellisoft.com.sg for more information.